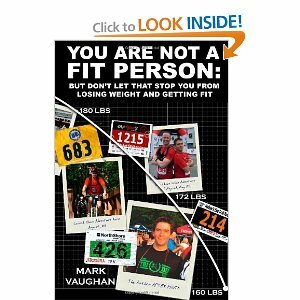 Fit people are totally different from us unfit people. They don’t know the problems we face, the temptations that we have. Fit People need to exercise or they feel bad. They don’t like fast food, or cake, or potato chips. They go to bed early and are the first to leave the party. They aren’t us. These people are fit people through and through and they are sharing their fit routines, thinking that is what we need. We don’t need their routines. We need our own. Here is where you will find information on how to develop your own routine, one that will finally work for you while accepting and possibly even embracing your appetite for life. Diets that work... as opposed to the diets you usually show? A Glass of Red Wine Does NOT Equal An Hour In The Gym!